crazyhealthinsurance.com | Don't go crazy trying to figure out your health insurance. We'll do it for you! Obamacare? Trump Care? Who Knows! 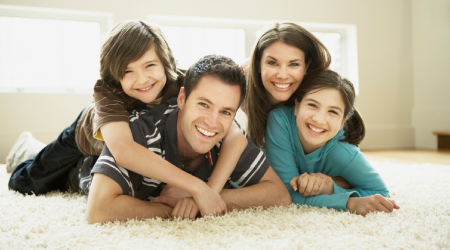 We will help guide you into the plan that is the best value for you or your family's unique circumstances. Call us for help. That's why we are here! 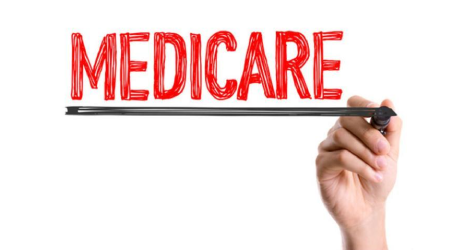 With decades of experience advising our clients on their Medicare insurance needs, you are in good hands. 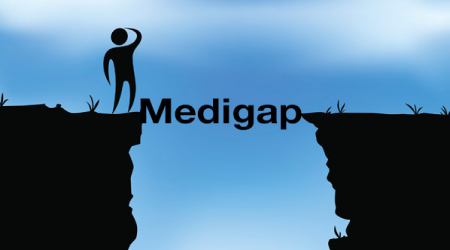 Need supplemental insurance to boost up your Medicare coverage? We can guide you to the proper plan for your needs.